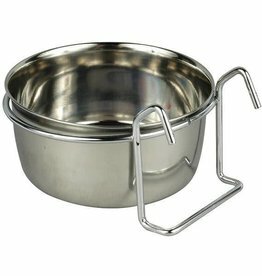 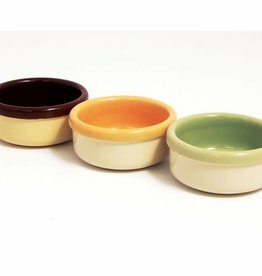 Feeding and drinking bowls & accessories for ferrets. 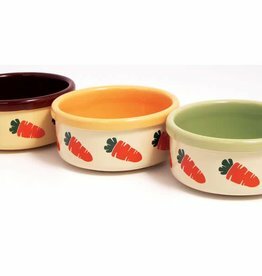 Rosewood Stoneware Ceramic Bowls are a bright and colourful way to provide food and treats for your small pet. 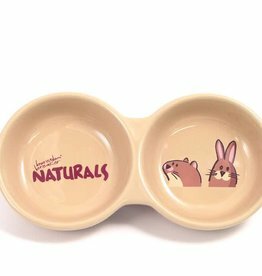 Rosewood 'Naturals' 8" Ceramic Twin Feeding Small Animal Bowl. 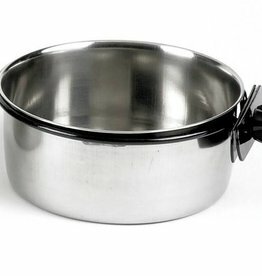 All Classic Bottles have a stainless steel tube, with twin 'balls' and a 'gnaw resistant' angled cap. 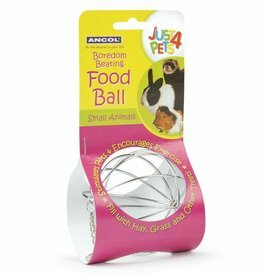 This stimulating ball is designed to be stuffed with hay or chopped vegetables, and is designed to provide foraging exercise while your pet eats. 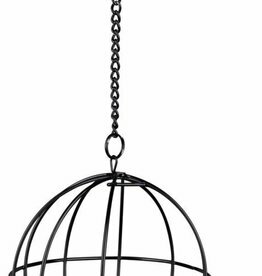 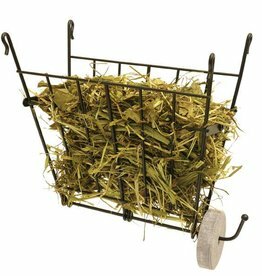 Designed to hang in your pets cage and feed hay and grasses etc.